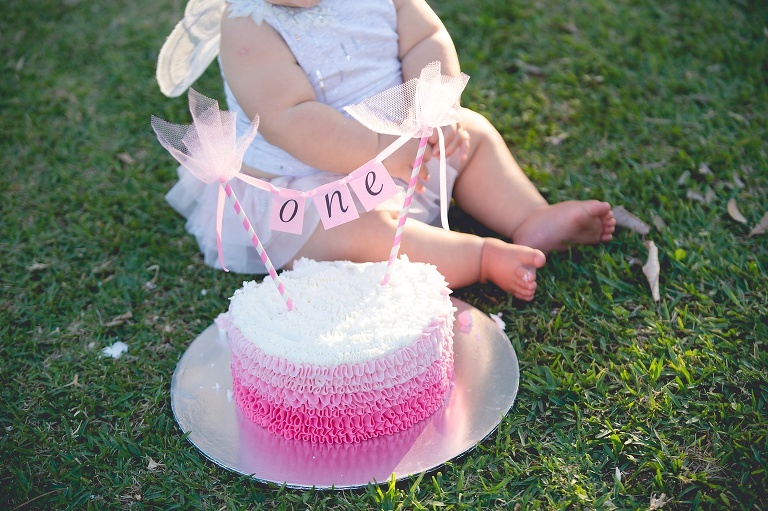 Cake smashes are typically done when baby is 1 years old, to celebrate their status upgrade from months to years in age. 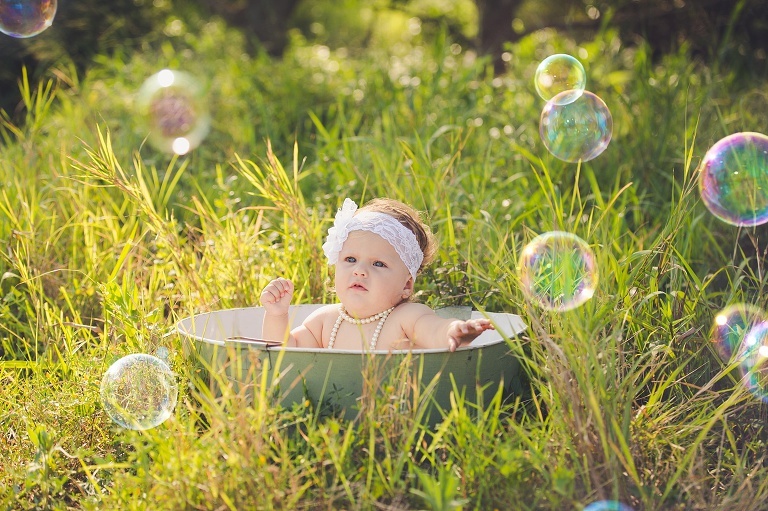 This shoot is around 20-30 minutes long, though it really does depend on baby’s tolerance. This is a styled shoot, done as collaboration between myself and you. I offer limited props as part of the cost price, though the cake is additional (you can either bring yourself, alternatively I have a recommended cake supplier who I source the cake through on your behalf). 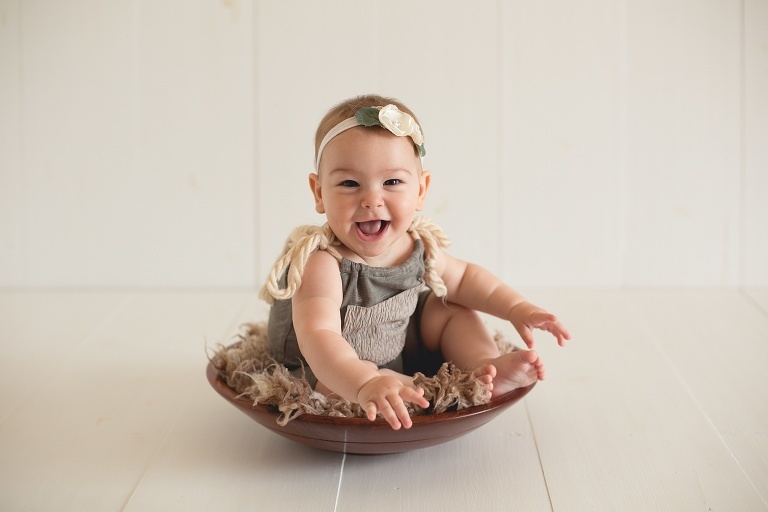 I do recommend that prior to a cake smash, for a few months leading up to the shoot, that you get your baby used to a variety of textures. So playing with playdough, having them stick their hands in jelly, and sand, and a variety of other flavours and textures will help achieve far more favorable result with the smash day. Sitter sessions are done when baby is sitting unaided. 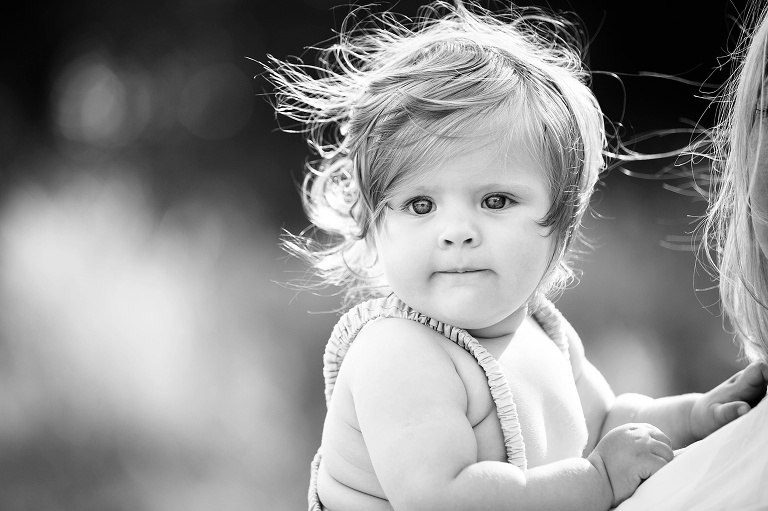 This varies from baby to baby, but is somewhere between 6 and 9 months of age. These are styled sessions, which I offer limited props for. The style is normally understated and organic, though, as a collaboration, we will discuss a theme and colour scheme that works for you. The shoot is typically around 20-30 minutes long, and is done in my studio in Salt Rock, Ballito, KwaZulu Natal. Copyright Taryn van Rensburg Photography. Please don't steal my images. It's just not nice.